for $1,650,000 with 4 bedrooms and 6 full baths. This 3,388 square foot home was built in 1977 on a lot size of 2430648.00 Sqft. 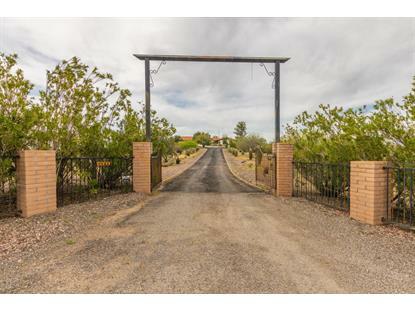 54 acre horse ranch in the heart of Wickenburg with 3388 sq ft house and 1235 sq ft guest house. Home offers attached oversize two car garage with storage, large eat-in kitchen and formal dining, three fireplaces, master suite with his and her walk-in closets, his and her shower and toilet rooms. A lush backyard with pool, extended patio, and adobe style fireplace. Guest house offers two bedrooms, two bathrooms and full kitchen. There is a four car detached, fully equipped workshop with 14' doors. Horse set up with 3 stall barn and turnout, four large horse runs with shades, all fencing is Grantham pipe fencing. There is a three stall dog kennel with auto water. All landscaping on drip system. 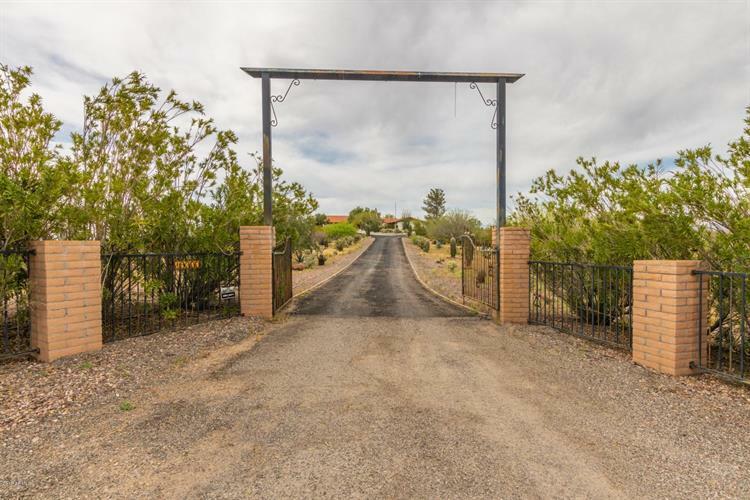 Located off Hwy 93, just minutes from Rancho Rio Arena. So much opportunity, so much potential.